We're going to be offering horse camp this summer!! Your child will enjoy a fun filled week of everything horse!! - Bring a lunch, drink and sunscreen. Snacks and water provided. Looking for a great place to board your Horse? Our ranch offers great care and unmatched amenities!! We're located in the heart of Chino Valley right off a paved road. 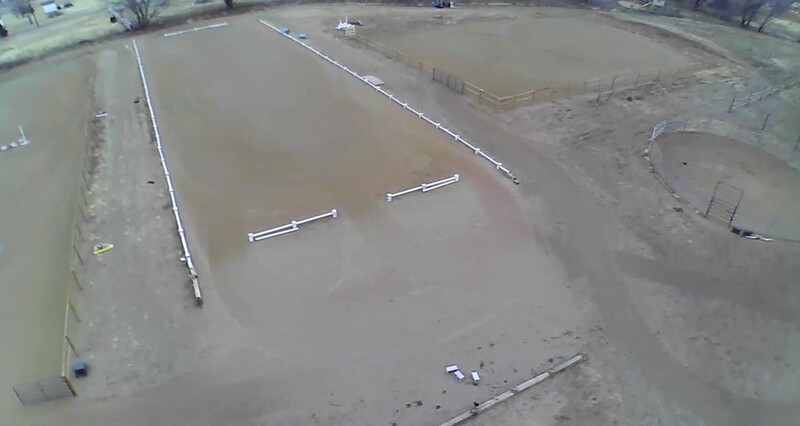 Our amenities include a 300x150 arena with a full course of jumps, a 150x100 warm up arena, a full court dressage arena and a 110x125 arena all laser leveled, with a compacted base and wonderful sand footing. 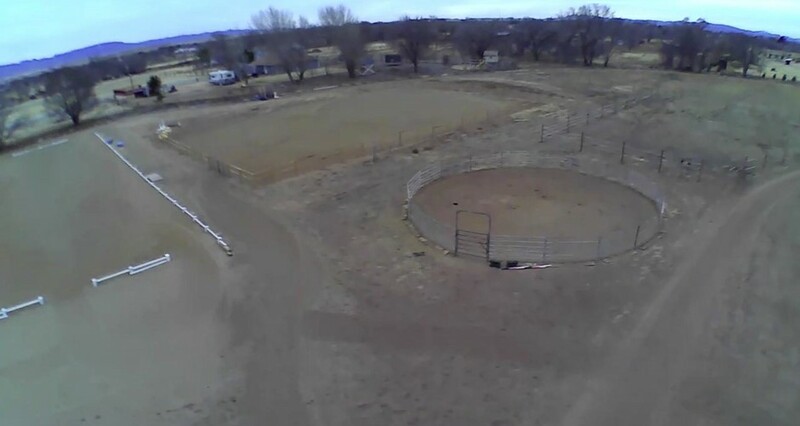 We also have a 60' round pen, a lighted ring for evenings, a trail around the property with obstacles and cross country jumps, a restroom, large lounge/ meeting hall, plenty of tack and feed storage, large paddocks with shelters, fully covered mare motel, box stalls, lush, irrigated pastures with a mix of orchard, Timothy, Bermuda and alfalfa. We have a brand new barn being completed in January, with an indoor wash area, tack room and box stalls with roomy runs. Our stalls all have mats and are cleaned daily. We feed 20 pounds of your choice of alfalfa or Bermuda. We're currently taking reservations for 2018 and have immediate openings in paddocks. Rates are $275 to $500 with other services available. Trainer on site, owners on site 24/7 and surveillance cameras keep watch of every area. We have something for everyone! Santori Ranch is a full service, family run boarding facility. We have been on site since 1994, we offer numerous services to make your boarding experience a worry free experience. Full Service boarding, leases, arena rentals, clinics, lessons, camps, youth club, training, resident instructors & trainers on site. 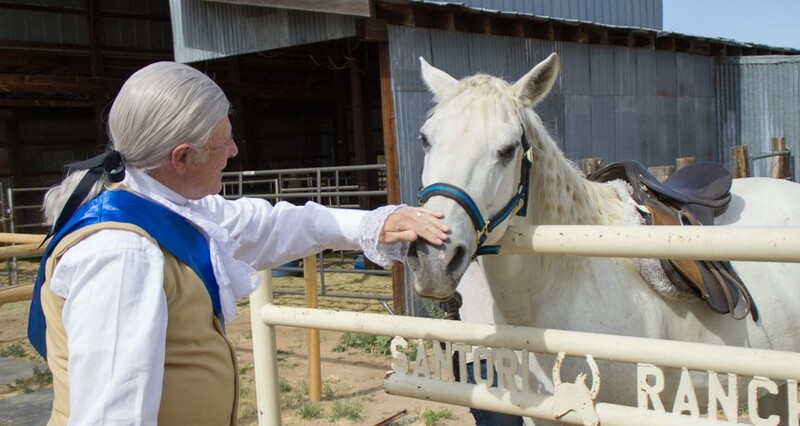 Here at Santori Ranch we want to offer something for everyone. We offer private, semi private & group lessons for ages 4& up, we have great lesson horses or bring your own. Lessons offered in Hunter, over fences, jumping, hunt seat, saddleseat, western, trail and reining. Summer camp dates will be offered as well. Please contact us for more information! Our trainers offer in house training, so even if you are not a boarder but need your horse trained we have room for them while in training. 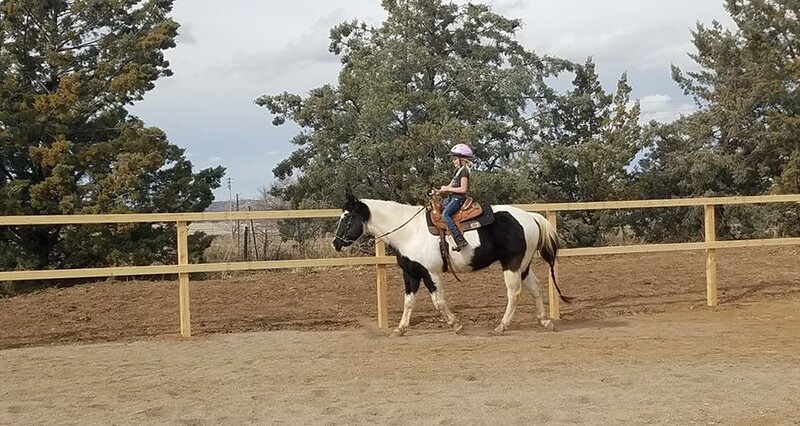 Boarders are welcome to have their own trainer/instructors come in for their horses if one of our trainers is not a good fit for you. Please take a moment to read about our resident trainers, we are sure you will love them as much as we do! 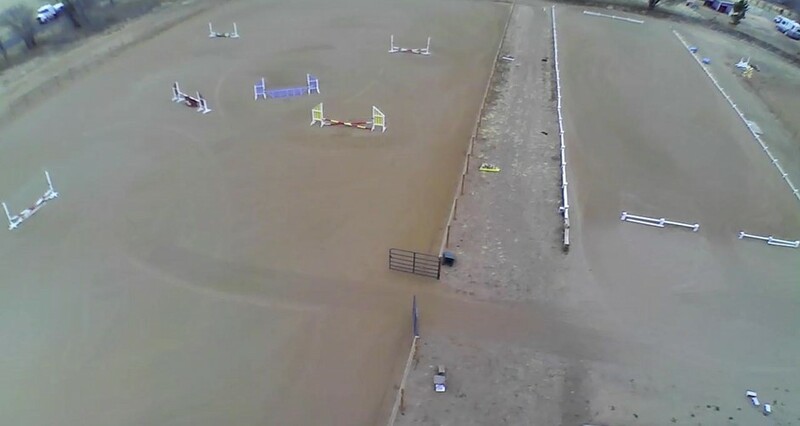 We are the home of High Desert Horse Show Series! We offer Open Breed Shows and Clinics. © Copyright Santori Ranch llc 2018.